To amass a fortune is almost everyone’s ultimate dream in this world. Truth be told there is but little chance in being considered as one of the wealthiest persons on earth just from working as an employee in different industries. But building a business of your own is a surefire way to skyrocket your chances to become a millionaire. Although it’s easier said than done if you are creative enough and confident about your products you may absolutely look into this article to help you a method in extremely effective marketing. 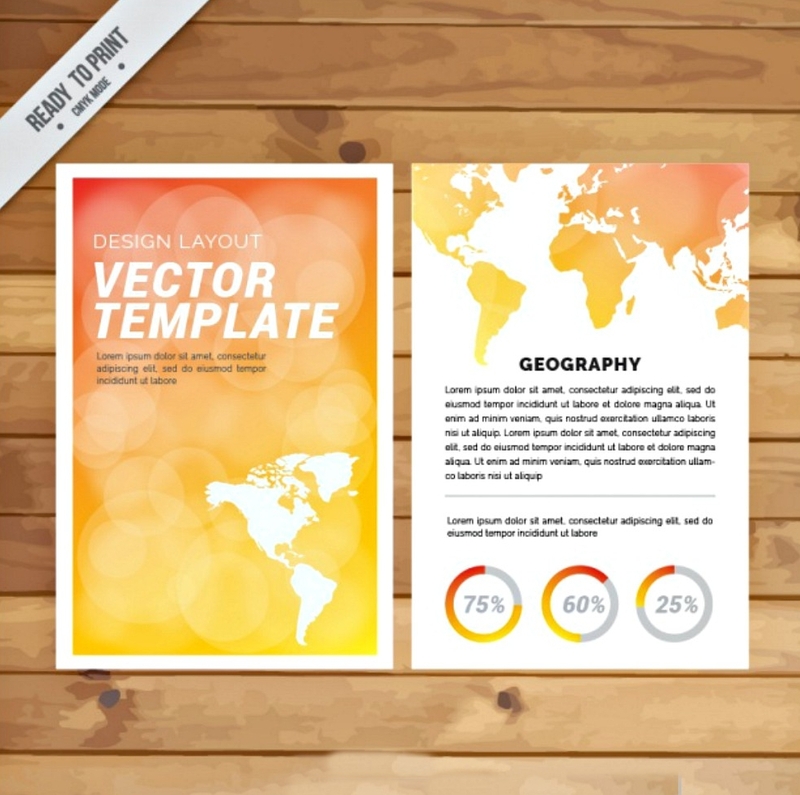 There are lots of techniques, top trends, and styles of marketing your products or services, and one of many time-tested techniques is the production of a brochure. You can roll your eyes because it’s far too ancient to be used in this techno era, but we can’t deny the fact that the immense progress of reputable businesses is partly because of this fancy paper method. 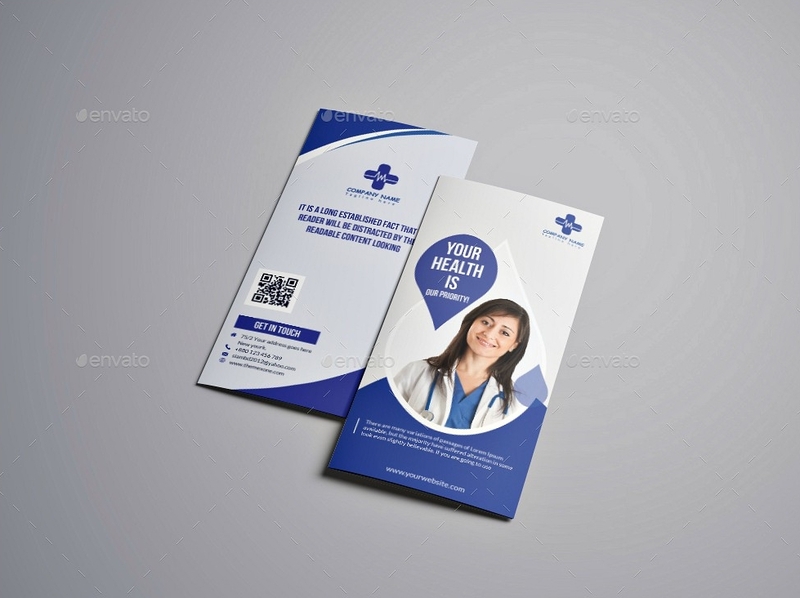 Brochures are very effective in promoting any kinds of business or event, and it’s not shocking to know why they are still used in the market today. Brochures don’t seem to just go extinct since their functions are essential to the economic balance. It is hilarious to aggrandize these glossy papers in such a way since for most people the common experience of brochures is that they are mostly thrown in the bins when people receive them. This kind of circumstance occurs mostly in malls and other public areas where the distributors of brochures are positioned (and paradoxically, most effective). 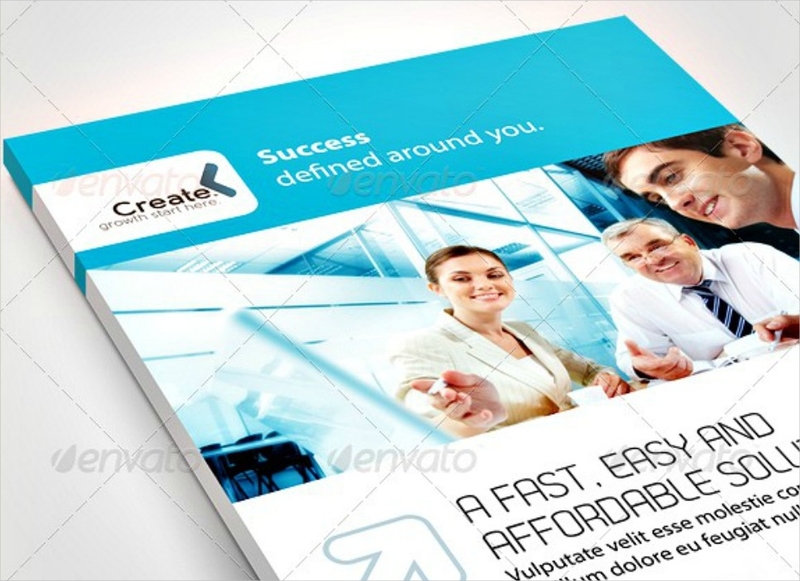 You only need to reach a tiny fragment of that deluge of people to consider your brochure campaign a success. But just thinking about hiring people who will distribute brochures might already have you think of how many brochures you should be producing in the first place to promote your business, which makes you assume a significant amount of money to spend on. Stop assuming. 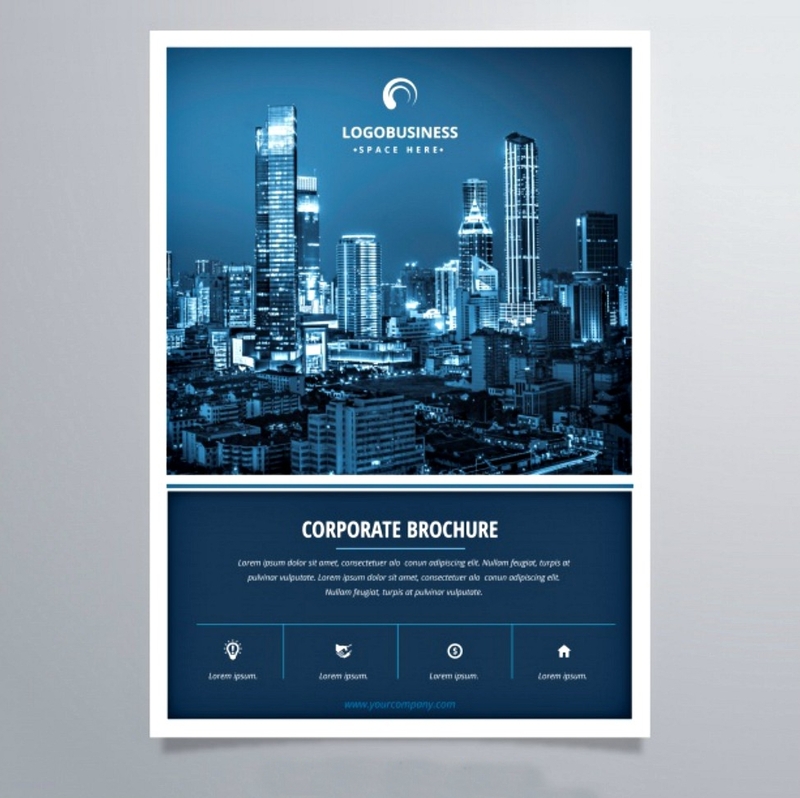 We assure you that brochures are a great investment. 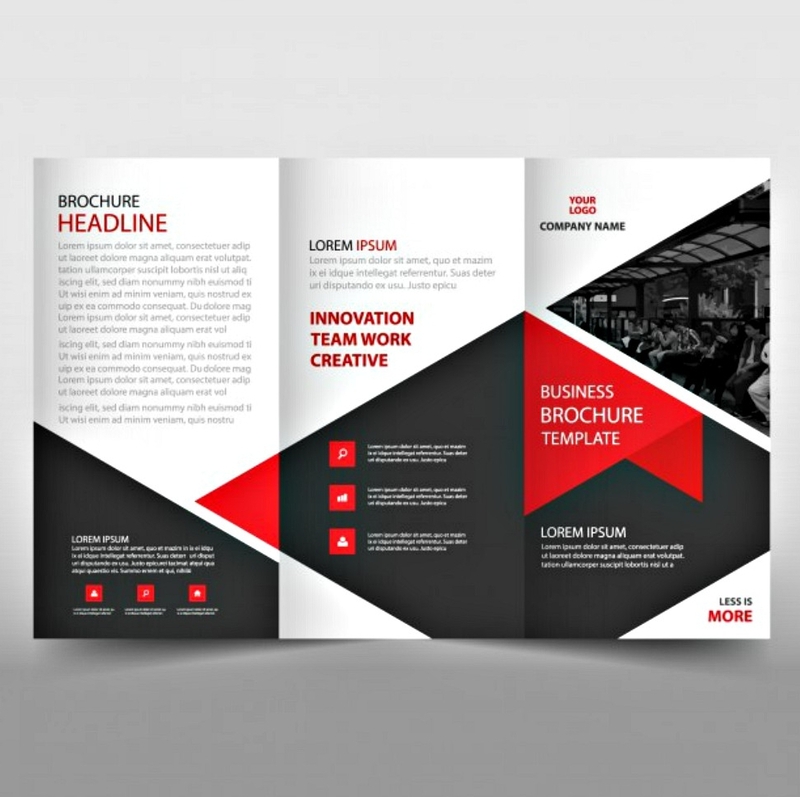 There are many advantages that a brochure grants a business, be it a small or big business, and we will be enumerating these advantages in a short while. Brochures are essentially helpful in making a business boom for this wildly increases public awareness of what the business offers. 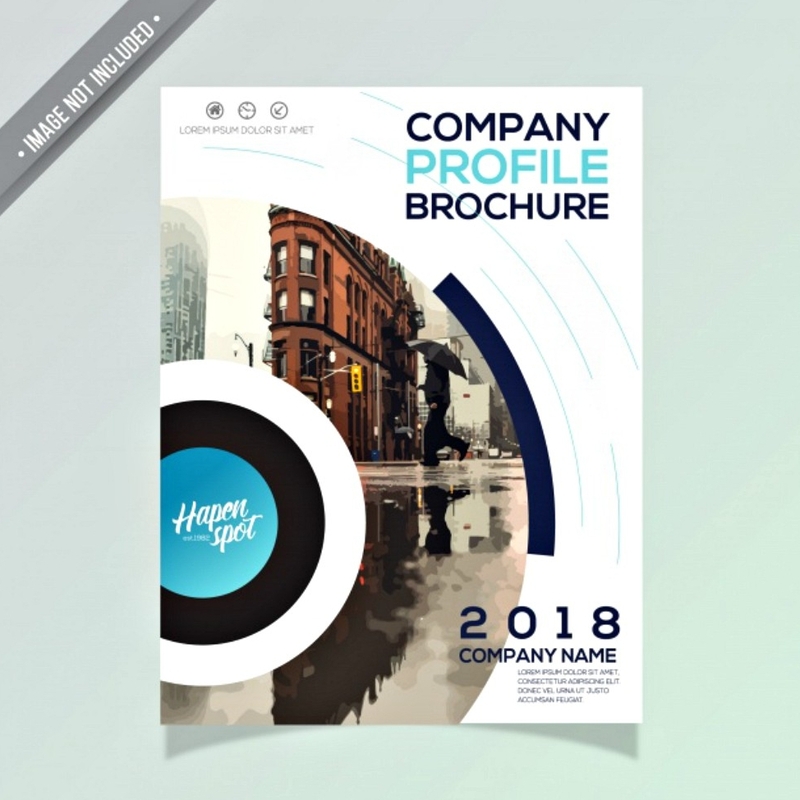 Although there are advertising posters, banners, and any other forms of advertising a business, nothing is much more convenient than providing your target a brochure with all the details they need. Other forms of business marketing or advertisement are very limited when it comes to providing information since banners and billboards cannot be taken home and looked at in their own time. 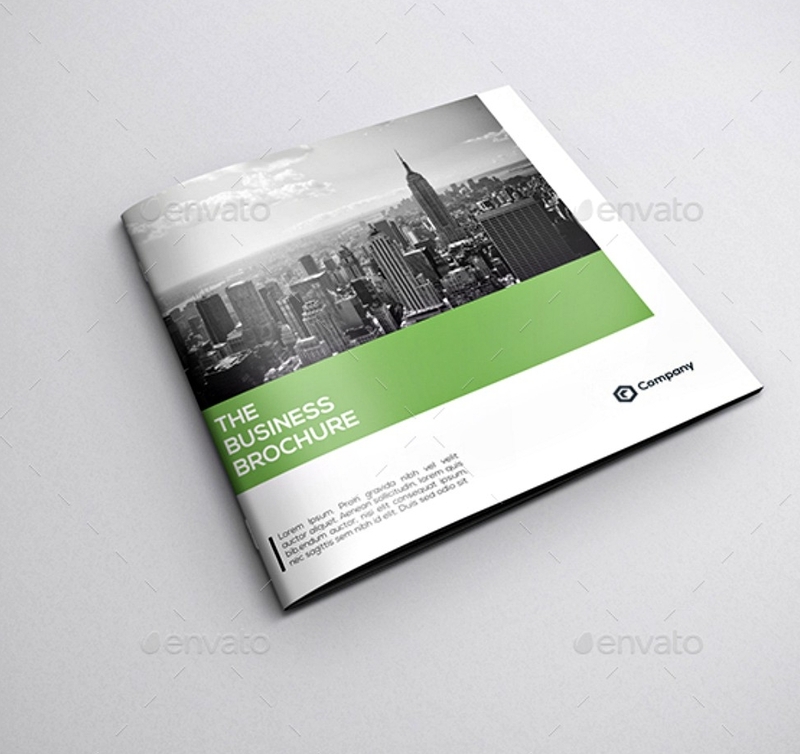 Thus, a convenient and handy informative brochure persuades people into taking a liking for your business even more. Recent studies looking into the principles that make certain ideas and products “stick” in the minds of people reveal a surprising fact: people begin to like things they are familiar with. A brochure has seen everywhere (and can be carried anywhere) is one way to get your offer familiar to more and more people. Businesses usually invest in all the things they see necessary in its growth despite the cost of action. What you commonly see in the streets are posters promoting the benefits and features of a particular business, or you can often hear business advertisements through radio and television. Although these, too, are effective in making a service or product familiar and therefore one of your consumers’ interests, these kinds of advertisement to be successful would naturally lead them into asking for more information. Needless to say, a sixty-second commercial is greatly lacking in information. 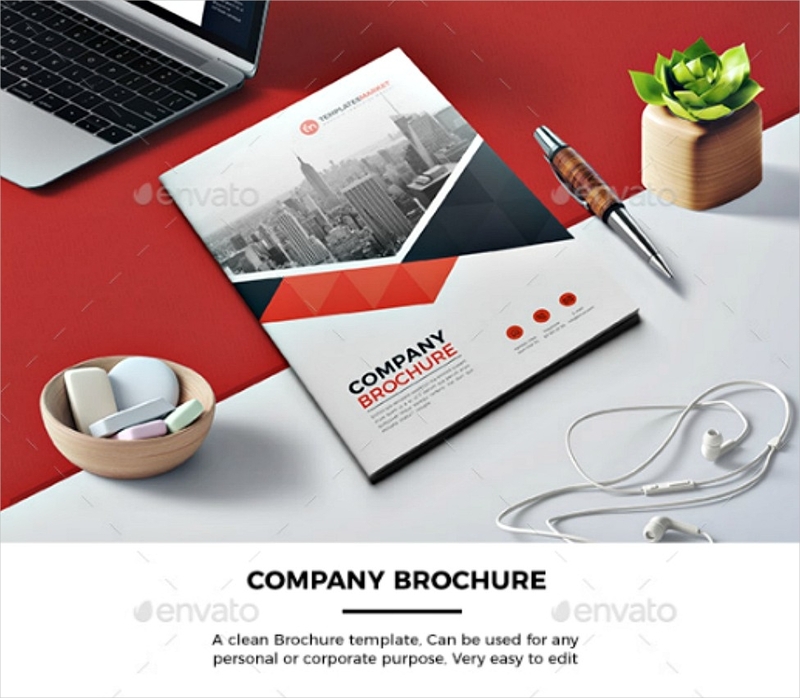 There is a need for a brochure to be produced in order for a company to better explain a product or service to its consumers if it aims hard in acquiring consumers and gaining popularity. 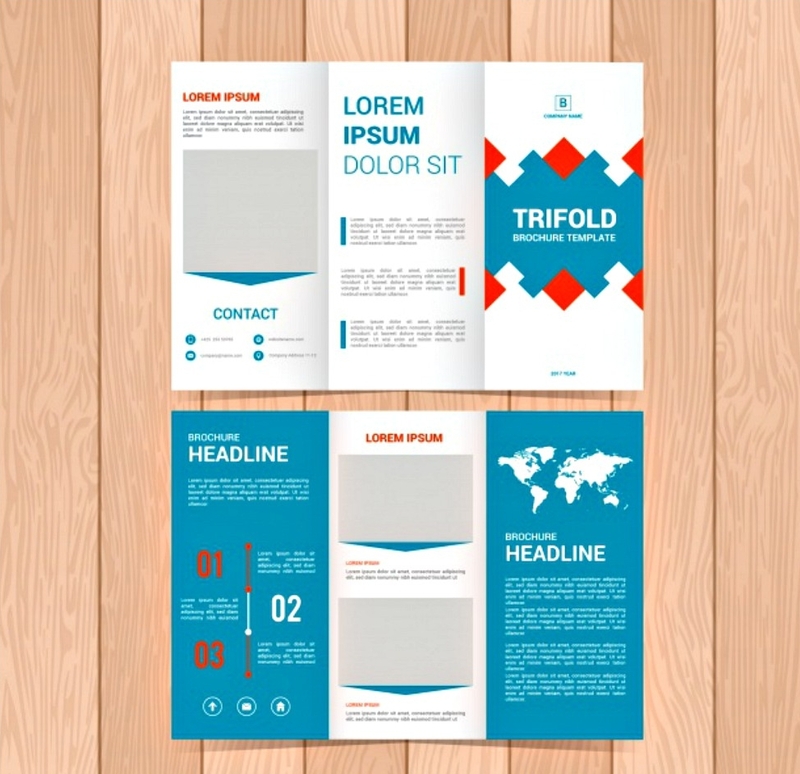 What makes a brochure effective is, aside from the information written in its content, its appearance, and slogans that compel target to get that brochure and read about the products and services on offer, even if the kind of business does not affect their lifestyles. People are naturally wired to be curious, especially if there’s a chance something could benefit them or improve their lives at some point. Brochures are very inviting and pleasant to read, even to those people who barely have the time to be entertained. 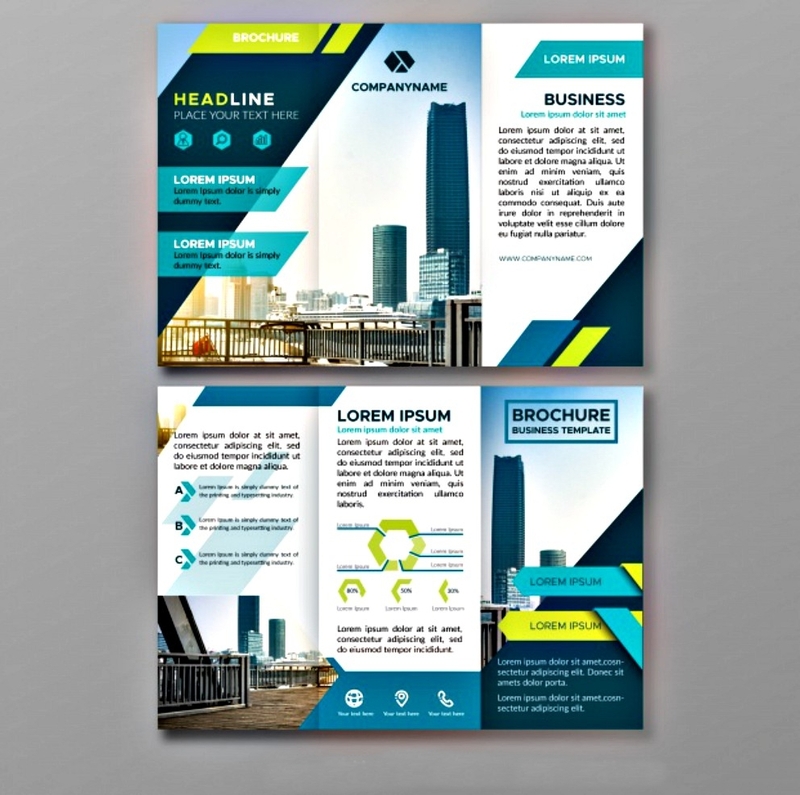 Compared to other business advertisements, brochures are efficient (at least when they are properly prepared) for they attend to almost all the consumers’ queries before they get the chance to raise them. 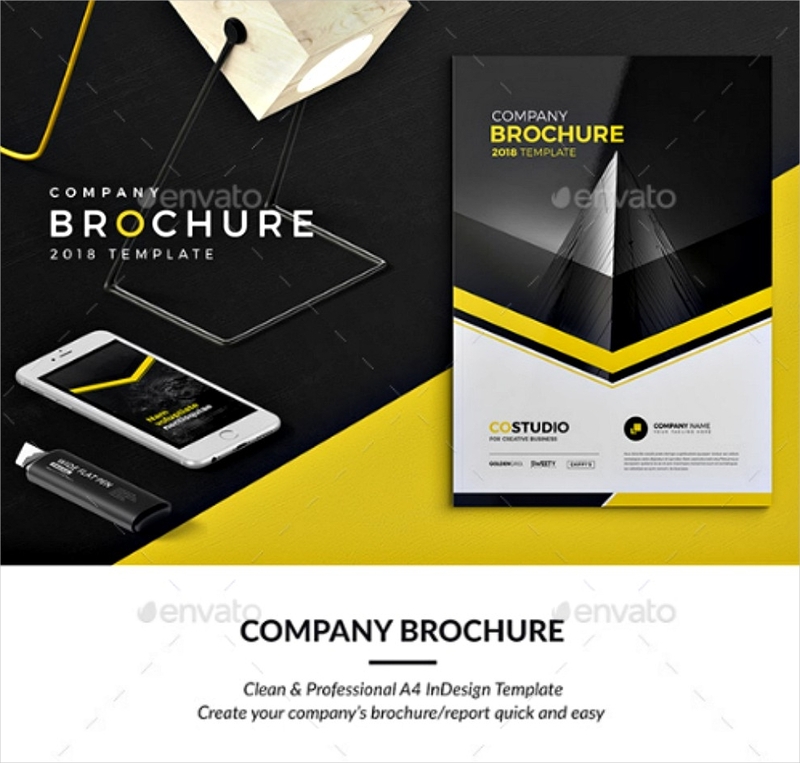 Brochure distribution is cheaper compared to other marketing techniques. Advertising a business can be real fun, at the same time costly. The good thing about a brochure—aside from its informational value—is that they are very cheap, especially if they are produced in a great number. 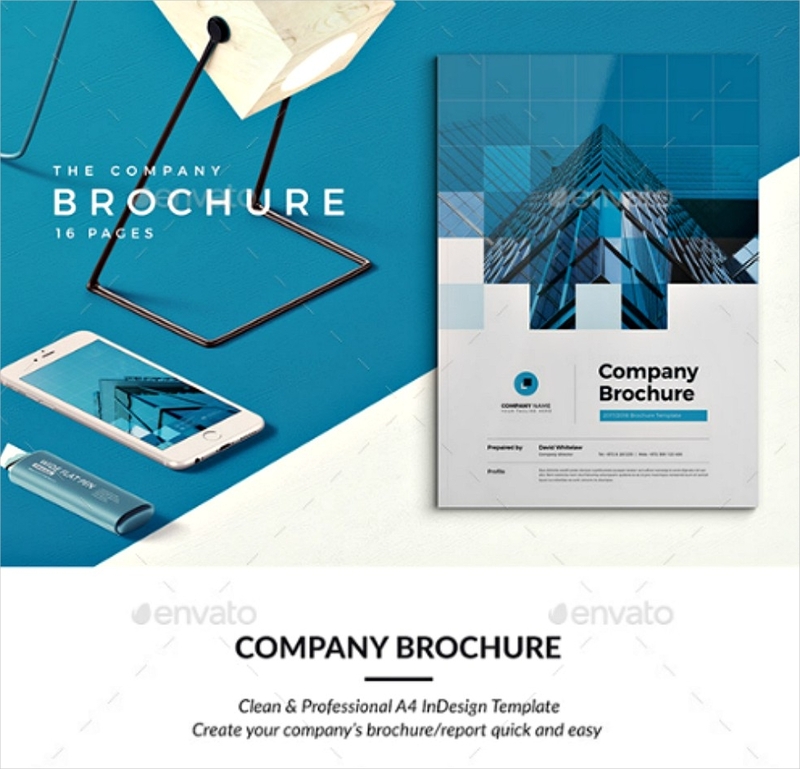 You might be thinking it would cost you still more or it hurts your marketing budget real bad, but if you compare brochure productions with posters, business flyers, and radio and television advertisement, you will be saving a lot of money for it. 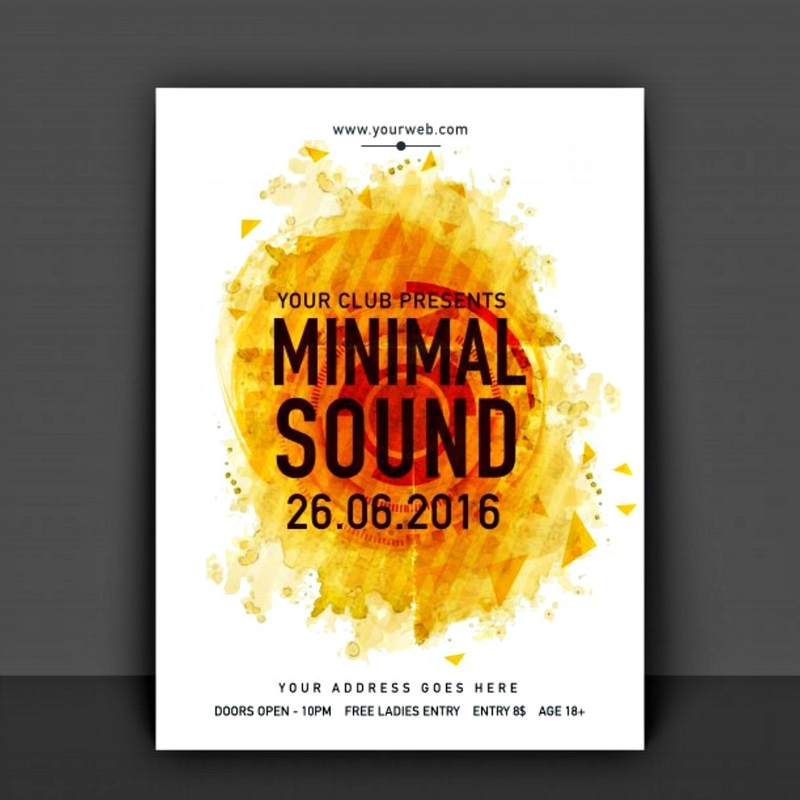 Posters are greatly lacking in details, and so are flyers, so they have very little impact on a business as compared to brochures. Television and radio advertisements would cost you thousands of dollars, even if the advertisements do not last for a good 2 minutes. 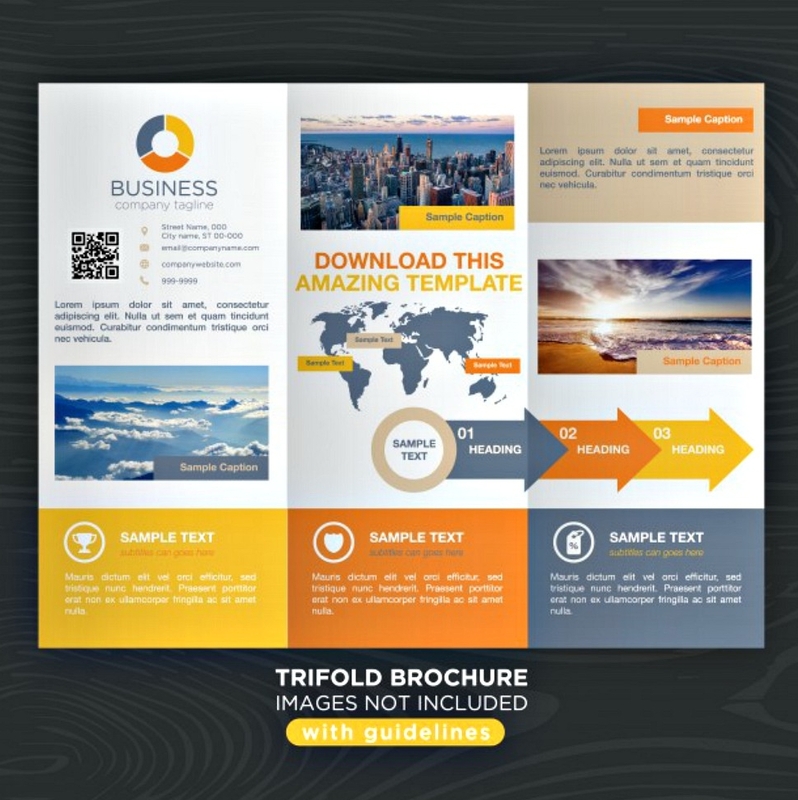 Brochures are more likely to be used in businesses for a very long time, especially if these are released to the target after business updates. Be it targets or uninterested buyers, there is something tempting about a brochure that makes people indulge in its content and before long, it might just have the power to make uninterested consumers become interested. 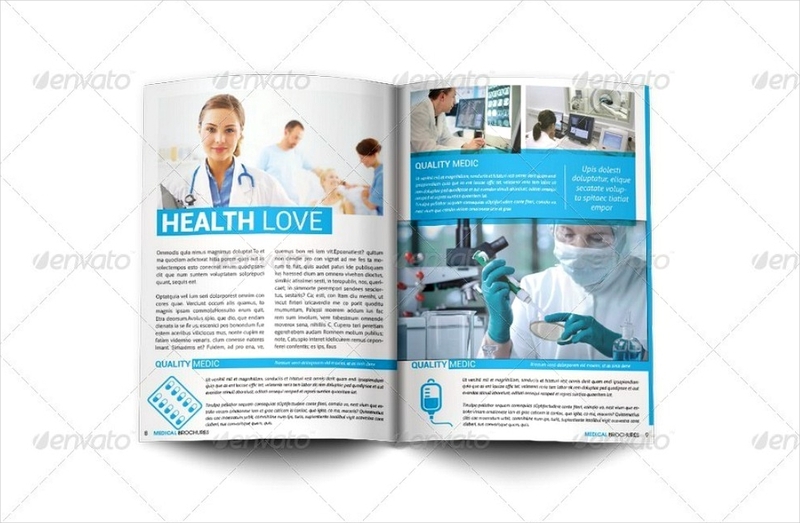 Brochures are often underestimated because they are simply printed on paper and everyone in the world right now is fixed on their cell phones or computers, for them, too, can acquire information via the Internet. Businesses in the twenty-first generation are making use of banner ads because of this. 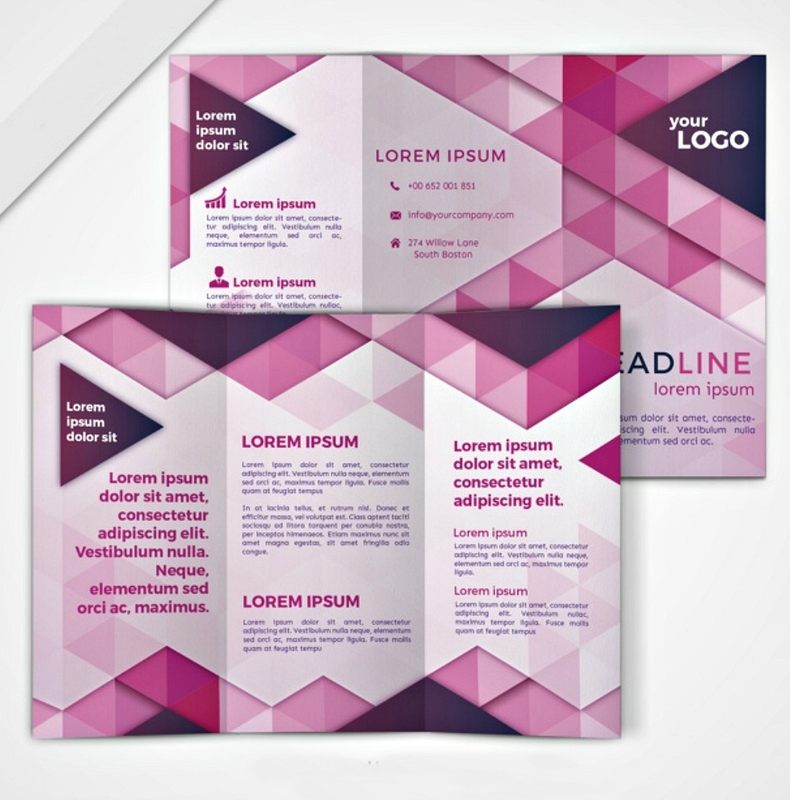 But unlike brochures, roll-up banners fail to grant consumers the unusual excitement that a brochure gives people when they open and read its content. It is not that banners are not very effective—in fact, they are very effective in inviting people via the cyber world to their business—it is just that there is a perfect balance in the brochure when it comes to content and images. This which makes people keep it and refer to it from time to time should they be interested in a product or service. There’s a reason why biodegradable brochures have become a trend, and of course, that reason is its being environment-friendly. Eco-friendly brochures are not only cheap, they make you feel better about publishing your brochures for you are just using recycled papers. 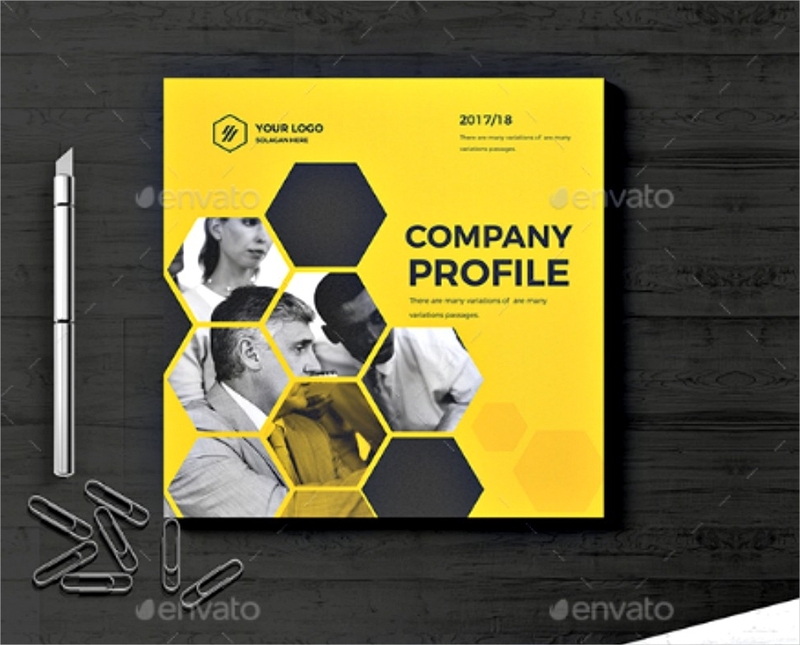 This type of brochure would likely help you build trust with your consumers upon knowing that you are using recycled materials to help recreate a better environment. This gives more than the impression that your products do no harm to the environment, it also showcases your brand and company as socially responsible and environmentally conscious. This is another way of successfully persuading people to like your business, especially if it’s a startup, for everyone knows how alarming the state of our environment is, and there goes your company guaranteeing your customers that your products are not a harm to the environment. And so in the growth of company nature wouldn’t be affected negatively. You’d be surprised how much more happily ordinary people, not just hippies, would choose to support your company over others. When you utter the word “information” to a crowd, it is like inviting boredom to loom over the area. 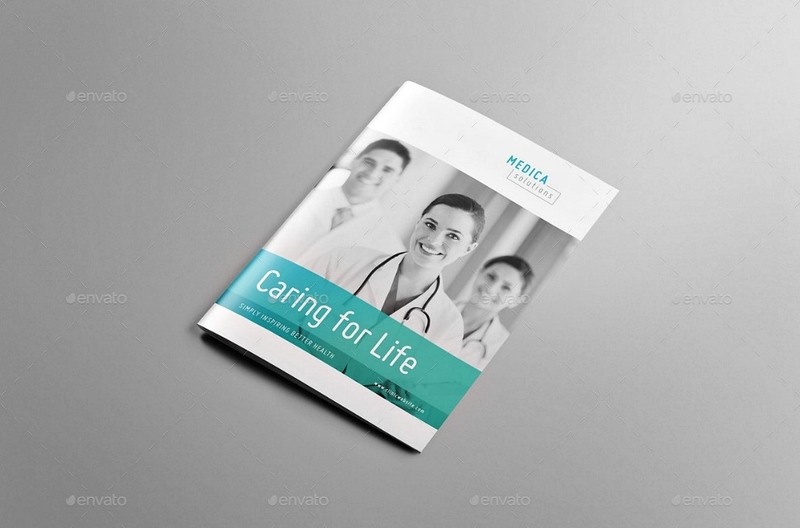 A brochure is not only informative but has the power to delight people with its images. 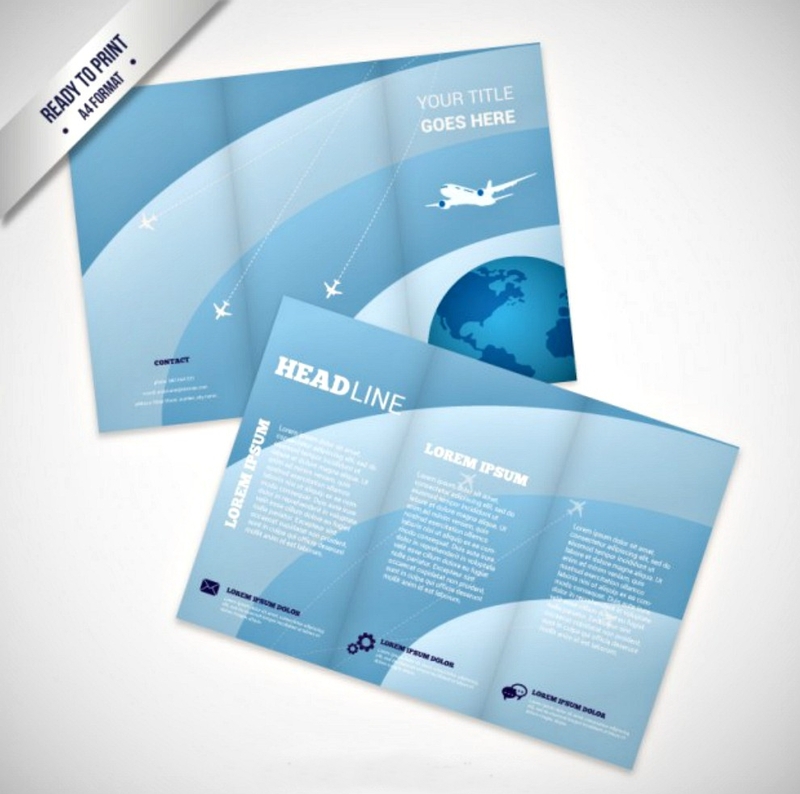 A brochure simply is one of the things in the world containing information that can charm anyone who’s going to read it. 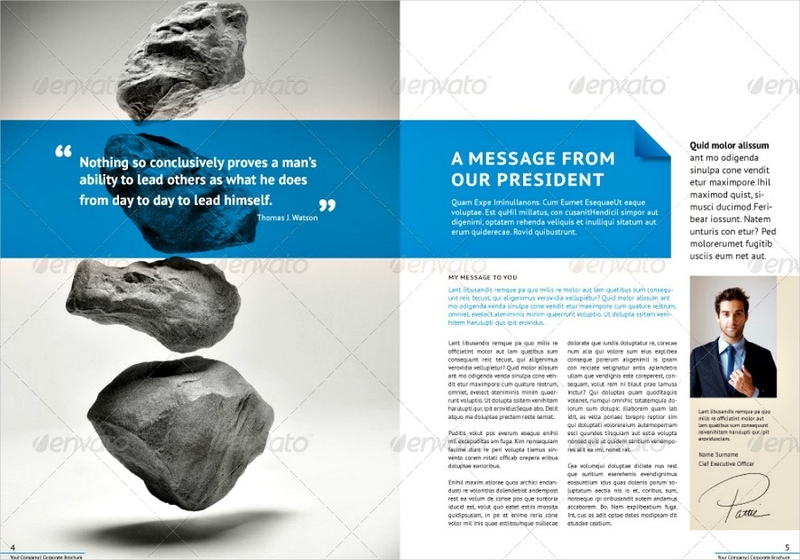 The images used in a brochure have to have that balance of color and texture. Remember that the image itself adds information. A rule of illustration is that no image should be redundant—they have to add informational value to the whole. 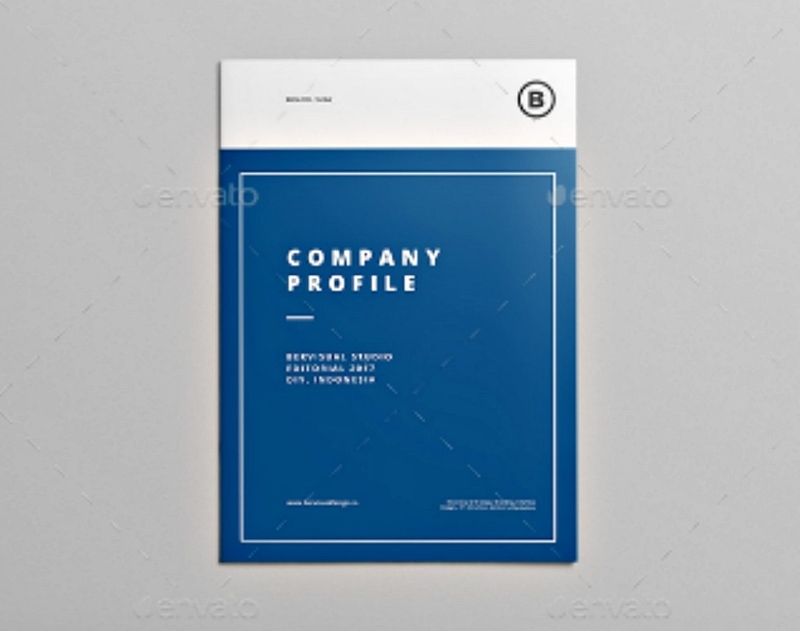 Since the brochure is very informative, brochure distribution can be done in the early stages of expanding the business, especially if you have not acquired an income to advertise your business via television and radio just yet. It’s simply is a success of an investment. 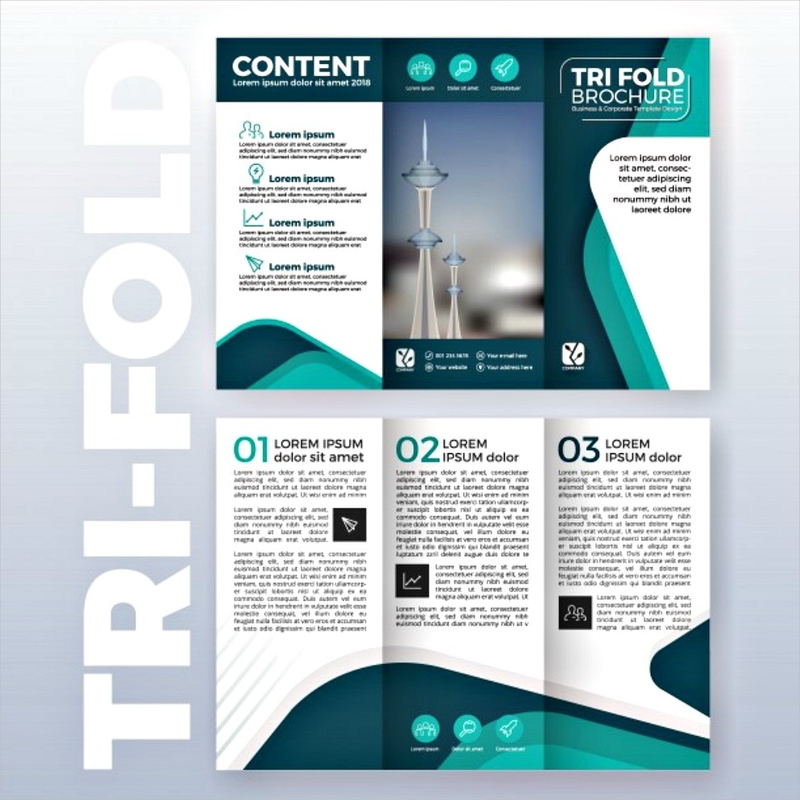 There are various kinds of brochures, for it is versatile on promoting different kinds of business or event, which beats some marketing techniques. Travel brochures, fitness brochures,real estate brochures, event brochures, business brochures, company brochures, medical brochures, food brochures, restaurant menu brochures, medical brochures, and much more. Name it and a brochure can promote it. 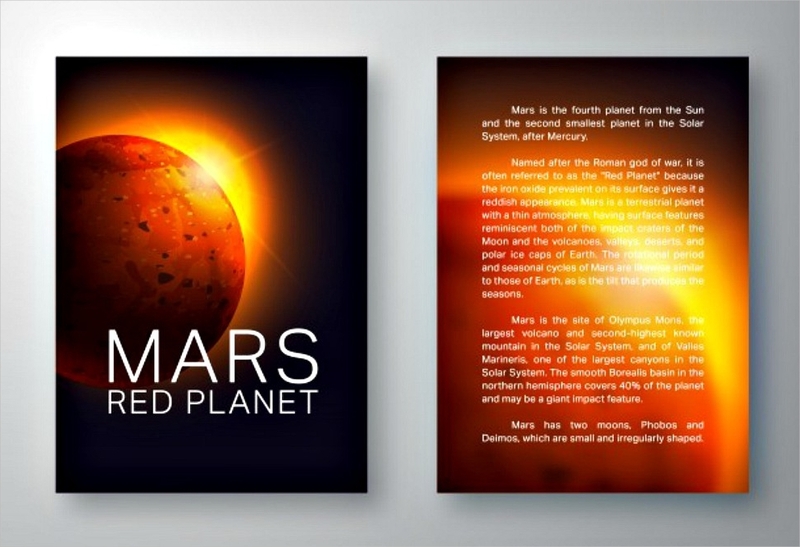 The scope of brochure covers a lot of businesses, and business all over the world, big or small, are actually making use of this. That should prove their effectiveness if you still aren’t convinced about going with brochures as part of your larger marketing campaign. Before deciding on the things you are planning to do, you should know what you are getting yourself into. This is so that you can at least formulate a backup plan should the circumstances contradict your plans. It comes with utter significance to know what you truly want for you to come up with a good output. If you are not certain about what you want to tell people about your business, this would highly affect the brochure’s effectiveness. Your uncertainty would reflect in the brochure and your target would think that the product or service you are promoting might even be fake, since it is greatly lacking in conviction. There is also a need for you to think about the possible faults and flaws. 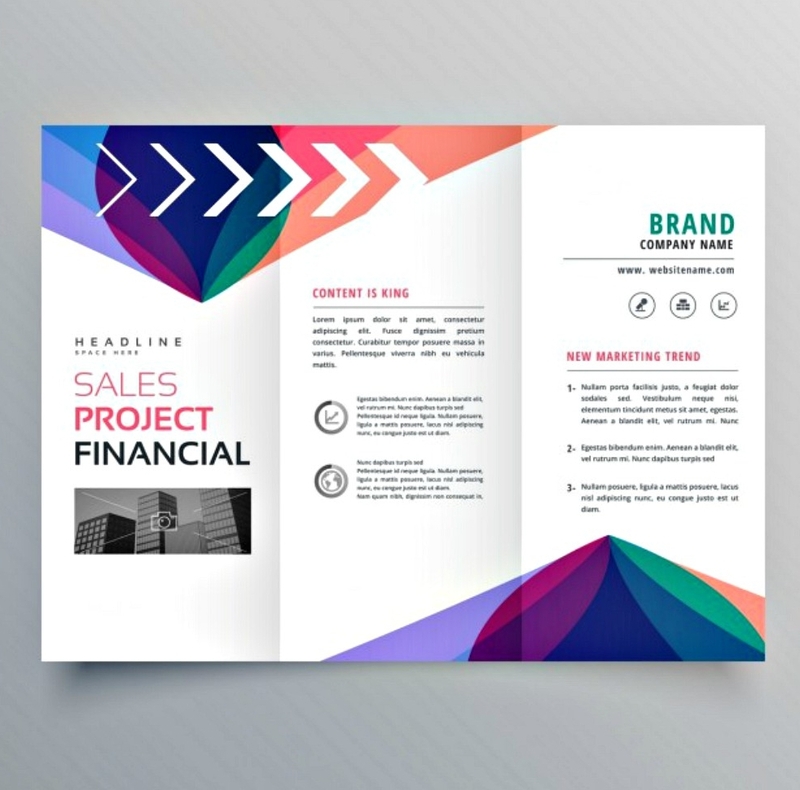 You need to plan things out deliberately before proceeding to the next step so that you will not regret anything in the end once you spend your investment money for brochure production. Knowing your target’s interest may come in with difficulties, but, once attained, consumers will be flooding your e-mail marketing lists. You have to think about what makes them like about your product and what are its feature that outdated rival businesses. Be careful to do this without aggrandizing too much that the information becomes fallacious. It is true how words have the potential to convince people, and there is no need for you to think of a good lie just to win their interests, you need only choose the right words and statements that frame your business as the solution. Besides the information and catchy slogans and mission statements, you also need to think thoroughly of the images, since these are tasked with convincing people to try out your products or services. If you are offering services, then it’s best to put photographs of the results of your services or how they are used. If it’s a product, then a skillful balancing of color in the pictures of your products will be enough to entice readers. There are websites where brochures are offered at a reasonable cost, but it may take you quite some time to look for the most fitting one. 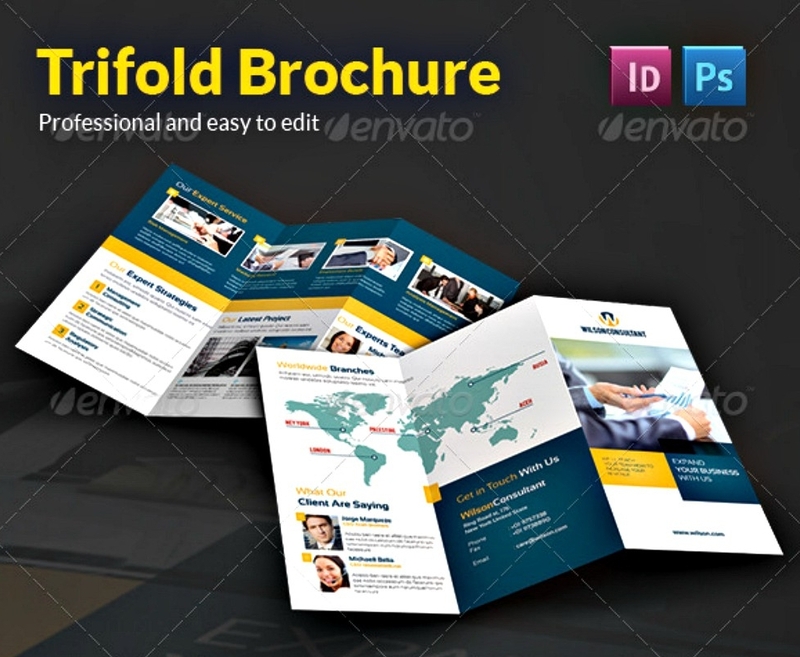 If you are faced with a rare situation, that is running out of website options offering brochures, you can always look for a freelance graphic designer to put your desired brochure into reality. Don’t just choose a freelance friend who offers cheap service at a significant discount if you know you would get an unsatisfactory result. Your whole marketing effort will go to waste, just because you are in full support of his dreams to become one of the greatest commercial graphic artists. It is important to look for a veteran who takes their job seriously and that the cost would justify the output. Not only will you be looking for graphic designers, but you also have to look for effective content writers. It might be quite hard for you to find the best talent in town, but the mixture of determination and desperation will lead you just to the right artists. You need to tell them about your ideas rather than letting them do all the work, for you know more about your product than the artists do. There needs to be a good collaboration to get your ideal output done in a short amount of time. You can always post something in social media if you are in dire need of these talented people, and once people get the chance to encounter your ad, they might tag a friend or a coworker to help you with your business. Once you get messages telling you that they’re interested to work with you, you can always ask for their portfolios of work to make sure that they are the persons that best suit the qualifications. A team that communicates effectively have a greater chance of attaining the thing they want most. When assessing people to be part of your team, one qualification you should look out for is excellence in team play. It is useless to hire someone who doesn’t listen to suggestion, for this would lead to an unsatisfactory output, not to mention bad blood between members. In the collaboration of ideas, there should be a healthy communication of suggestions about the factors that make a brochure effective. All of you should welcome suggestions from each other for this leads to better ideas. And, after all, you all rise and fall with the success of the brochure. Getting frustrated in attaining perfection is as natural as aiming for it in the first place. 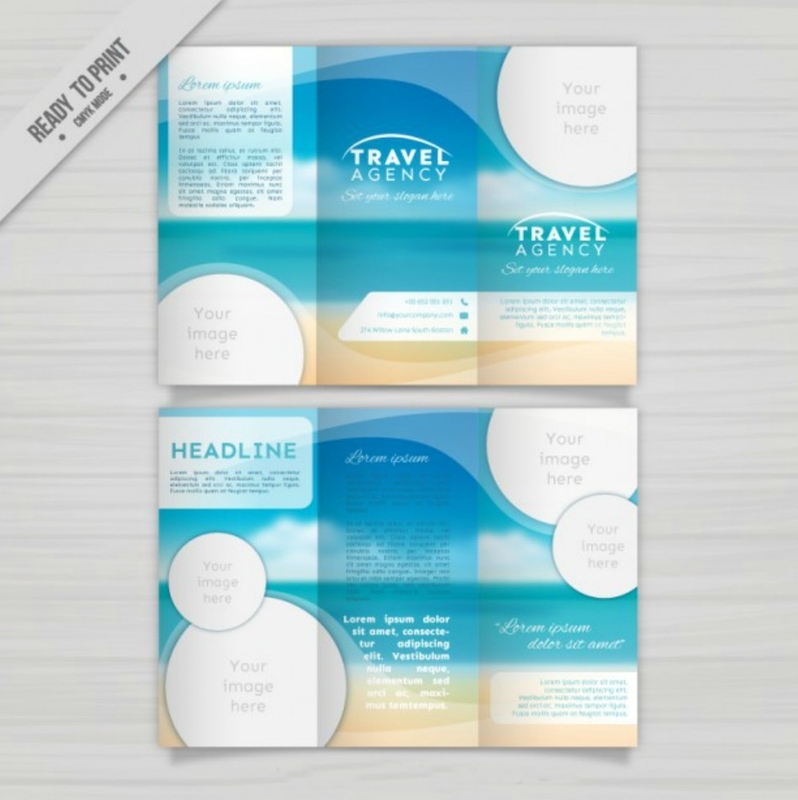 In evaluating the output of your brochure, it might not be as appealing as you thought it would be and an idea might hopefully emerge out of nowhere. 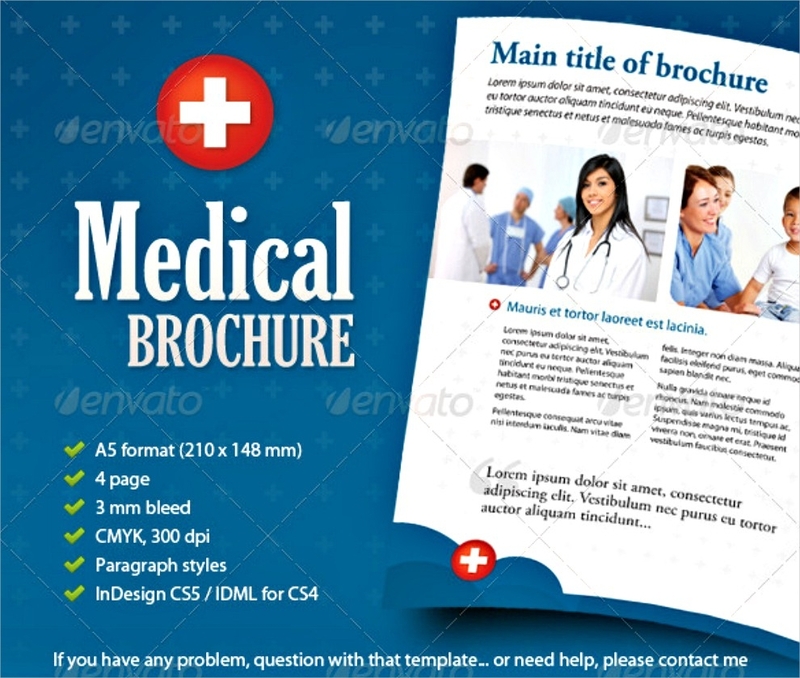 In attaining the perfect brochure, it is natural to not be satisfied with the first output. Nevertheless, this would allow you to know that areas that needs be worked on so that you’ll come up with a better output than the first attempt. Keep at it. Don’t be discouraged. 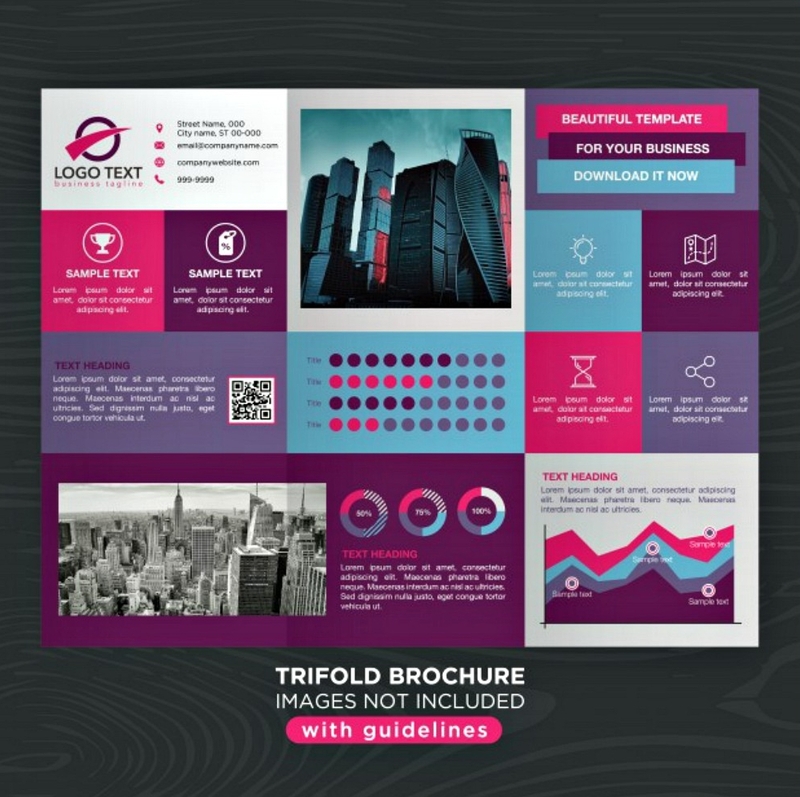 Remember the potential customer who sees your brochure for the first time will not see any of the mistakes and scrapped layouts that went into making this final output in their hands. Do whatever it takes to get that great first impression. Because for many, that first impression is also their last. 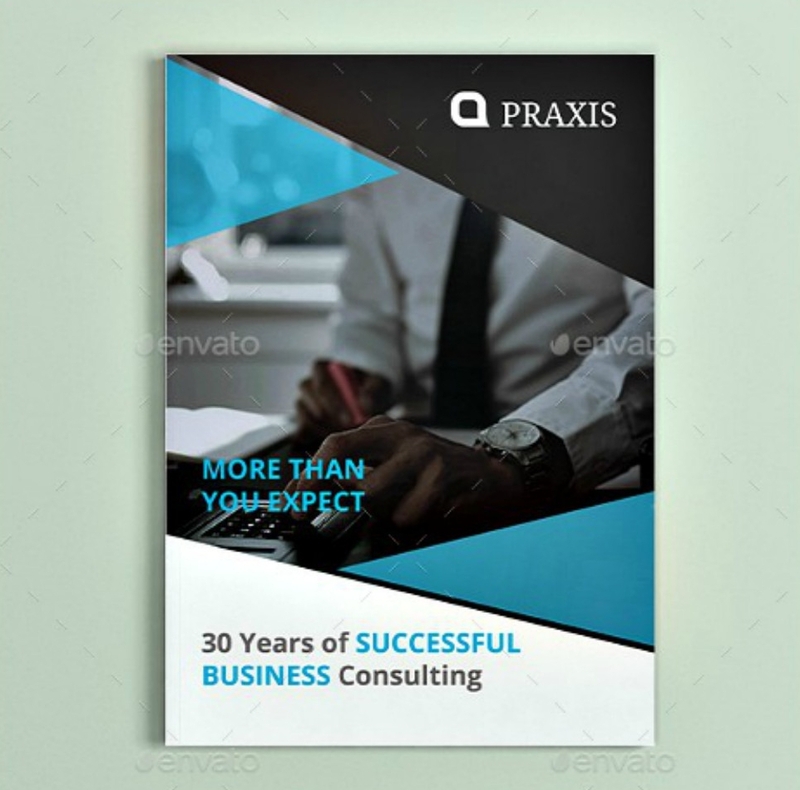 Concerning yourself immensely with the output of a brochure is actually a good thing, for this is a sign that you are determined to become successful in your business. Brochures have to be great for them to convince your target, so it’s only natural to invest some time in it. You need only be patient about waiting for that perfect brochure before you see your hard work and patience bear the sweetest of fruits. Brochures have outlived many lifetimes and still, their function never seems to turn gray. Despite all the technologies that we are taking pleasure in, for all the convenience that they grant our lives, brochures don’t just cease to exist. In fact, they have endured the phasing out of ineffective strategic marketing. People nowadays are more convinced when it comes to reading something online. The phrase “It’s on the Internet so it must be true” is too common and even if it’s meant to be sarcastic, people don’t bother to question it. Both the good and bad, the fake and legitimate, are found on the Internet since it is open to all sorts of people, both helpful and predatory. Not only does the Internet shelter the interests of people, fake news is also created to inspire intriguing issues no matter how insignificant or trivial they are, feeding the gullible and leading them to share this to many people, perhaps with ambiguous evidence to support the issue. This is just part of the Internet’s shades. Having said this, this gives you the idea that banners and business pages you find on the Internet may not be as informative as other people desire they would be. Because of fake news and scams that dwell in the virtual realm, this creates trust issues, and people who do in-depth research are less likely to be convinced by products and services that are marketed in the cyber world. Unlike a brochure, it tells you exactly all the information about a product. 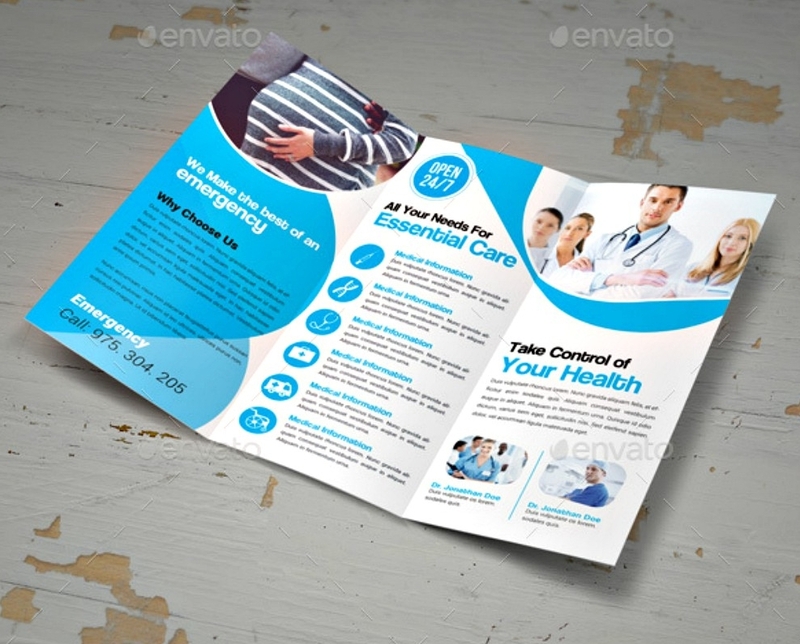 An effective brochure builds trust in your consumers, and as a businessman, there is a need for you to build trust with your prospective consumers—for trust is the ultimate key to courting your target with a good chance of getting a yes.